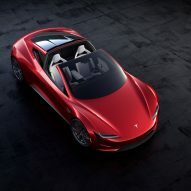 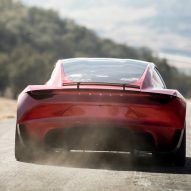 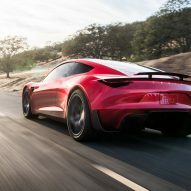 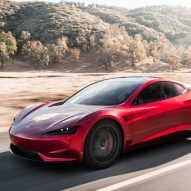 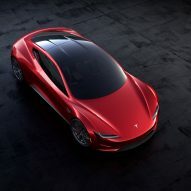 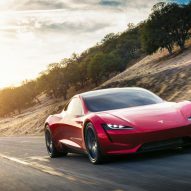 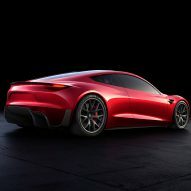 Elon Musk's company Tesla has revealed its eagerly anticipated heavy goods vehicle and an unexpected sports car, both of which run on electric power. 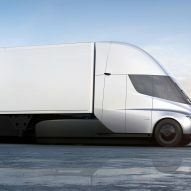 Both the Tesla Semi and Tesla Roadster were unveiled by billionaire entrepreneur Musk during an event in California last night, 16 November 2017. 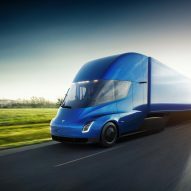 The Semi is the company's first electric truck, which it claims can travel up to 500 miles on a single charge. 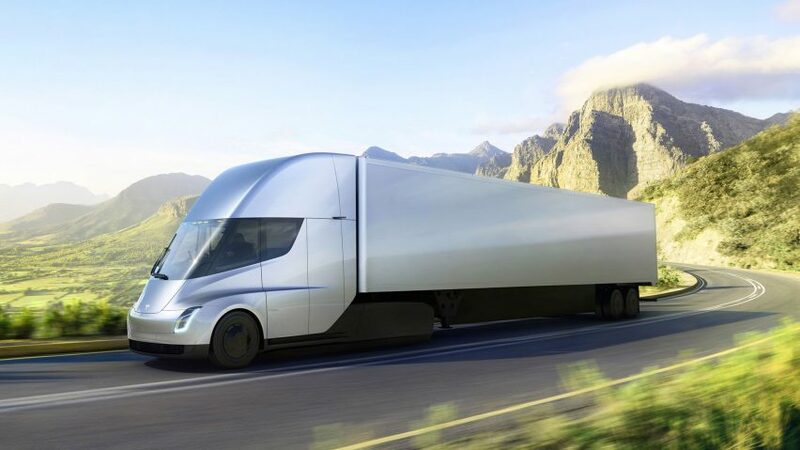 The truck uses regenerative braking to recover 98 per cent of the vehicle's kinetic energy as chemical energy stored in its battery. 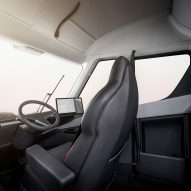 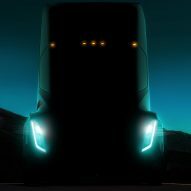 "The Tesla Semi will deliver a far better experience for truck drivers, while increasing safety and significantly reducing the cost of cargo transport," said a statement from Tesla. 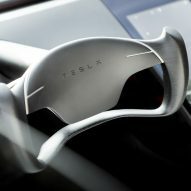 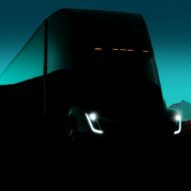 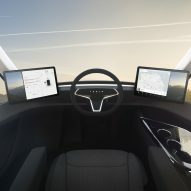 Tesla's truck can also follow other Semis autonomously to form a convoy of several vehicles – a feature that Musk outlined in his masterplan for the company last year. 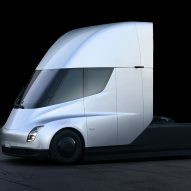 "Overall, the Semi is more responsive, covers more miles than a diesel truck in the same amount of time, and more safely integrates with passenger car traffic," Tesla said.